The bitter truth is that it often takes a natural disaster to appreciate our history. 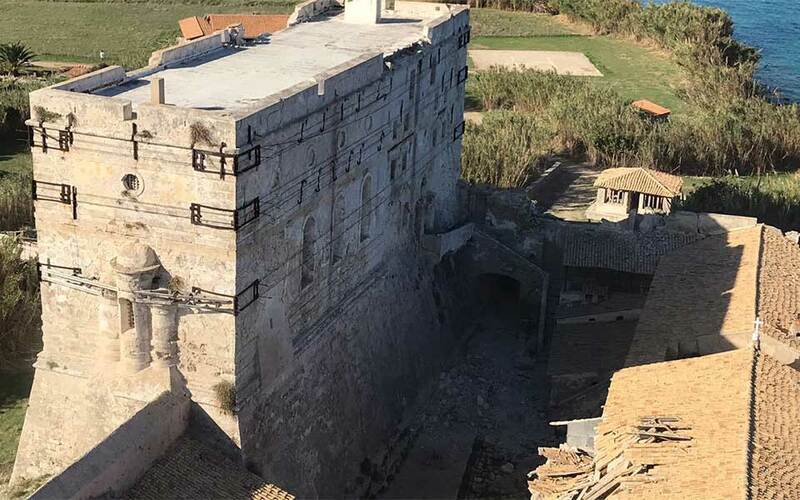 The recent earthquake on the Ionian island of Zakynthos, for example, drew attention to the fortress-like Monastery of Strofades, which sustained significant damage in the 6.4-Richter quake. A previous temblor in 1997 also left its mark on the Byzantine monument, which was built in the 13th century and is considered a noteworthy example of religious architecture. As luck would have it, American photographer Robert McCabe and Greek journalist Katerina Lymberopoulou put together a new book on the monastery before the quake hit in October. “The Last Monk of Strofades: Report from an Unknown Ionian Island” was published by Patakis earlier this week. Not only did photographer Robert McCabe capture the historic monastery before it was so badly damaged, but journalist Katerina Lymberopoulou also managed to speak with its last monk, Father Grigoris, before he died. He had lived on the small island off the coast of Zakynthos for 38 years, most of them completely alone, a guardian angel to the monument. His narratives take readers on a tour of the entire monastery, including the dining hall, the mills and the cells. Lymberopoulou also managed to track down the islet’s last lighthouse keeper and the boatman who used to bring in supplies, shedding light on a world that has now been lost. 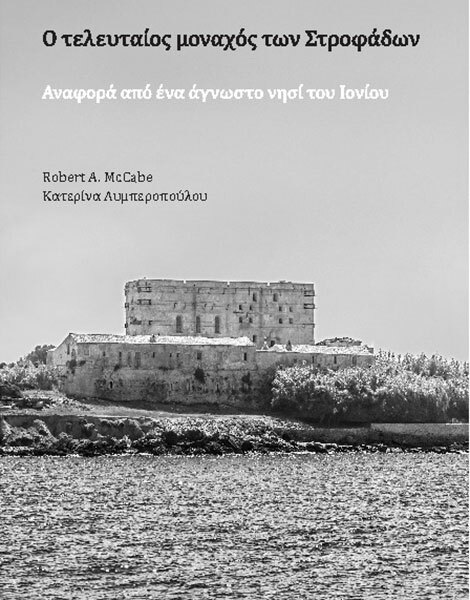 One of the most touching things about this book is the heartfelt plea by McCabe and Lymberopoulou for measures to be taken to salvage the monastery before it’s too late. Alas, it is too late, but what they have given us is an important testimonial. The monastery is on Stamfani, which together with Arpyia forms the Strofades islets, 27 miles off the coast of Zakynthos. 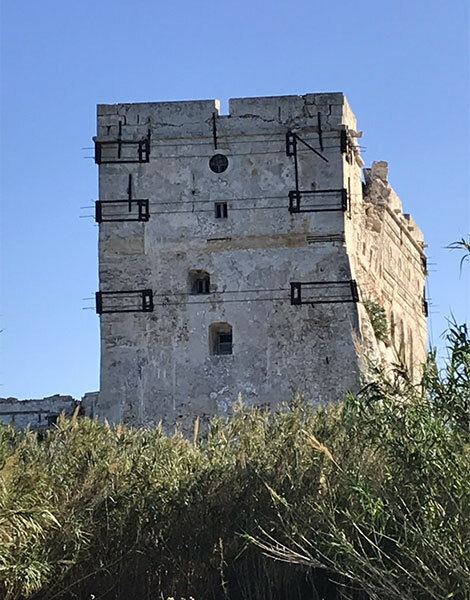 It was home to Saint Dionysios and bears the scars of Saracen raids and eight centuries of seismic activity.